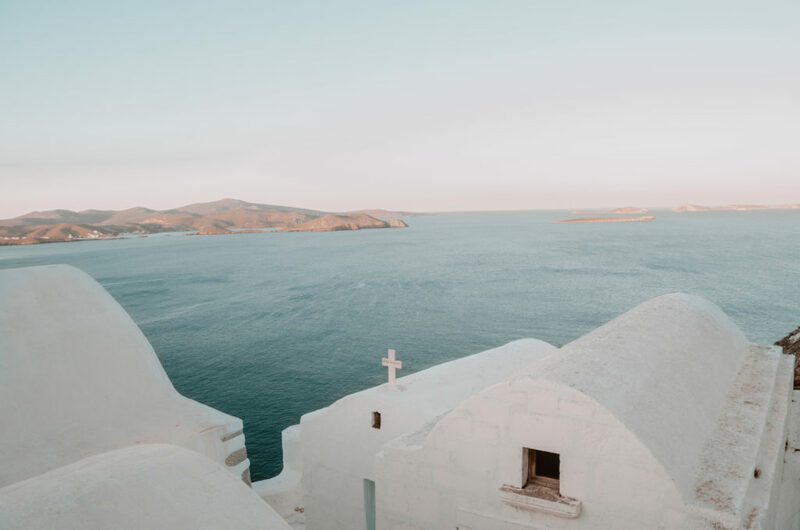 Astypalea is set to become the first smoke-free island of not only Greece but the entire world and this is not the only reason why you should visit this gorgeous island! 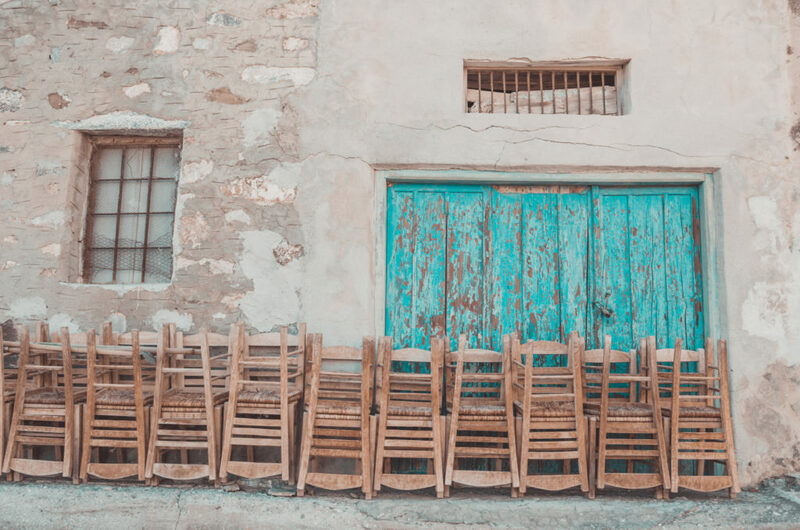 This goal is particularly ambitious as the island is in the Aegean and in a country that is considered the black sheep in Europe when it comes to implementation of laws to ban or restrict smoking in public and private places, including cafeterias and restaurants. What bears even more significance is that the sponsor of the project is a cigarette producing company. The small island in the Dodecanese, “the butterfly of the south Aegean” as they call Asypalaia, and Papastratos tobacco company announced their cooperation last Friday in the capital of the island, Chora. We recently visited this stunning isle and felt its positive energy, with calm vibes predisposing you to a smoke-free culture. 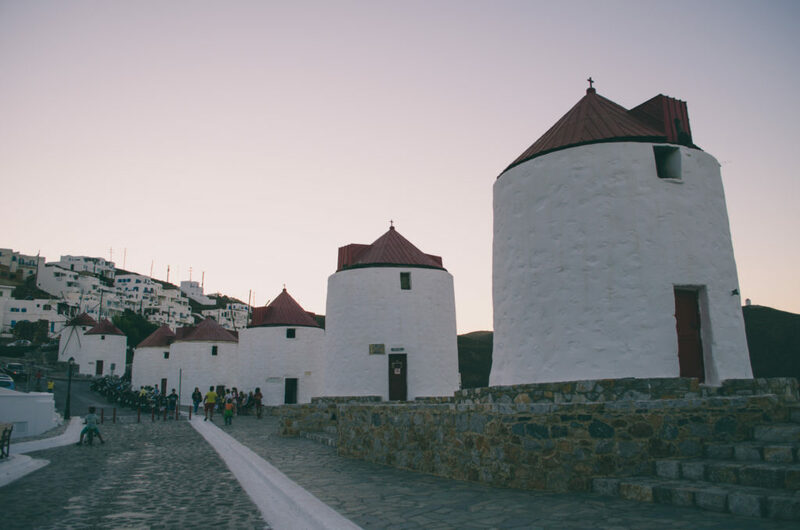 Astypalea, whose inhabitants call it Astypalià or Astropalià, is one of the main reasons to visit the Dodecanese. 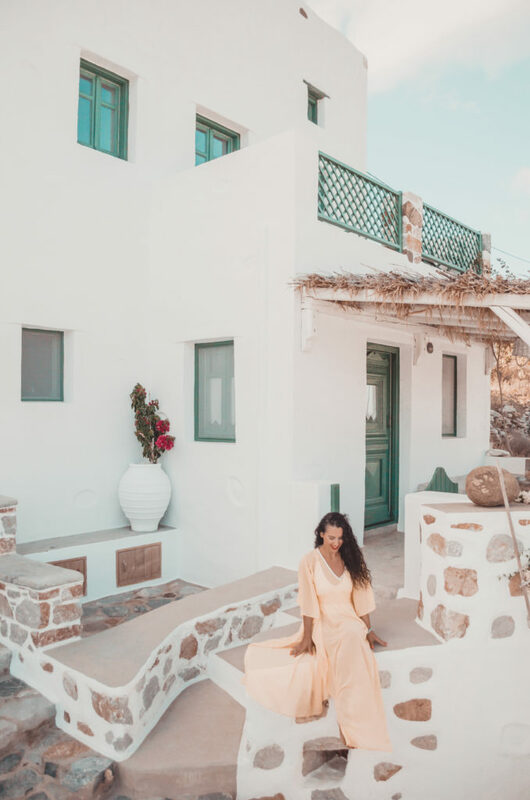 An island, painted with the colours of the Cyclades and a Venetian castle overlooking the two natural harbors of Astropalià and “embraced” by white houses and eight windmills with red roofs; it’s like a scene out of a fairytale. From the first moment, I stepped my foot there I realised the colors had sweetened the sky and the pale pink lined with the red roofs of the windmills. 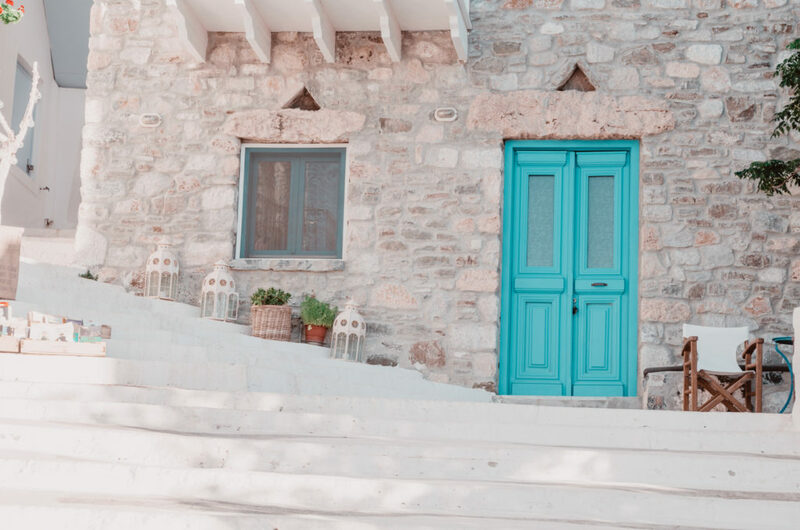 * Wander in the charmingly authentic Chora of Astypalea, standing up there on the cliff, like a queen, whose crown is the Venetian castle, staring at the endless blue sky that lies in front of you. The picturesque houses painted in the colors of the Cyclades, the 8 mills in the central square, the Venetian castle and the cobblestone streets that invite you to get wonderfully lost in them, the smell of the fresh fish from the taverns and above all the positive energy and aura that floods you, are the most important reasons to visit the butterfly of the Aegean. * Climb up to the 15th century Venetian castle of the Querini family. To the west it consists of three-storied houses with wooden balconies that formed part of the fortification of the fortress. 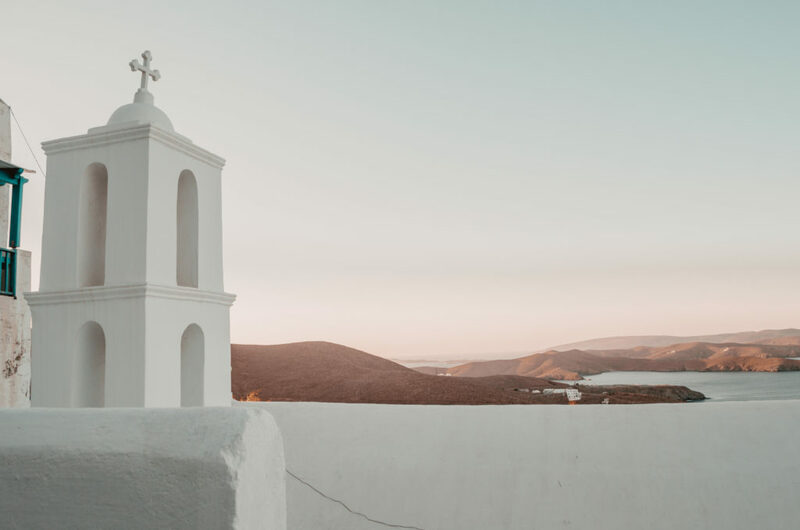 From there you will have the whole Chora at your feet and if you wait a bit, you will enjoy one of the most beautiful and romantic sunsets in the Aegean. * Eat, at least once, at Agoni Grammi restaurant. An excellent spot at Chora’s Square, almost beside the mills, served us delicious seafood. Try the linguini with dragonfish. * If you want to eat simple and traditional food, go to Ageri, in the main square as well. We tried fishmeal and shrimp which is made as they do on Symi Island. * Visit the old port of Astypalea, Pera Gialos that lies on the feet of Chora. 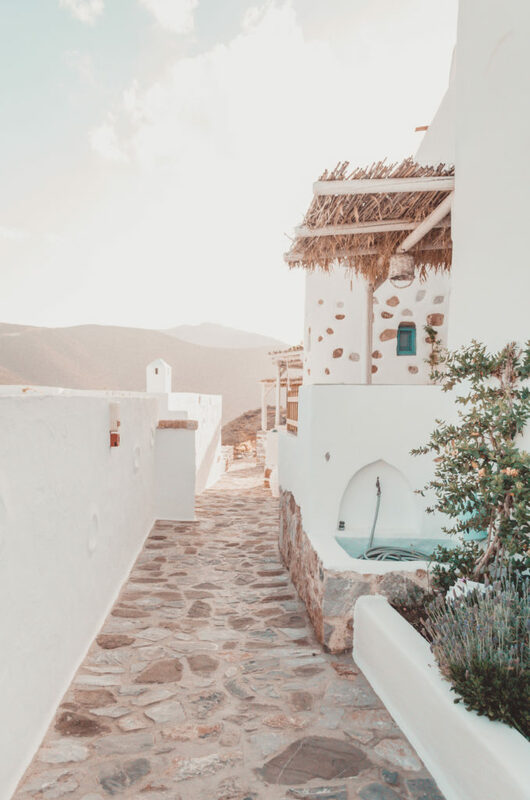 Follow the route that starts from Chora’s traditional cafenio and continues down the alleys that pass through blue doors and shutters, flowered courtyards and finally reaches the sea. Extra Tip: From Pera Gialos, you can enjoy the sunrise, with the sun spreading magically through the waters of the Aegean Sea. 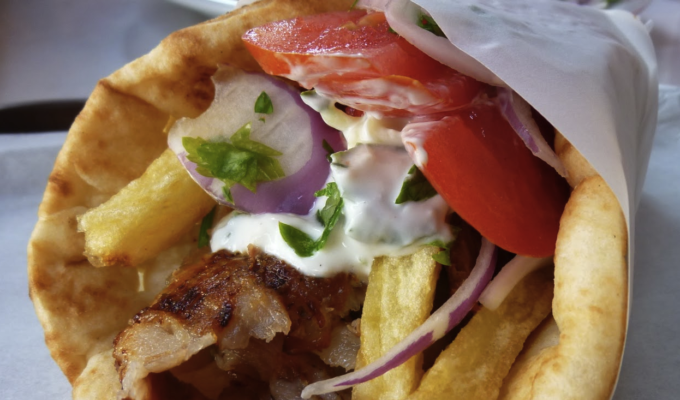 * When you find yourself in Pera Gialos, you definitely have to eat at Aeolos. Overlooking the old harbor you will enjoy excellent pizzas and pasta. Do not forget to try the cheese dumplings with tomato jam and chicken with mastic liqueur on kataifi. *Visit the second largest settlement of Astypalea, called Maltezana or Analipsi. It was probably named after the Maltese pirates who used its bay as a safe haven. Here you will find the airport of the island for those who want to arrive quickly and without using a ferry. *In Maltezana, eat at Almyra, by the sea. Fresh fish and some special dishes, such as swordfish burger, tuna carp, risotto with cuttlefish ink and squid, smoked mussels are worth trying. 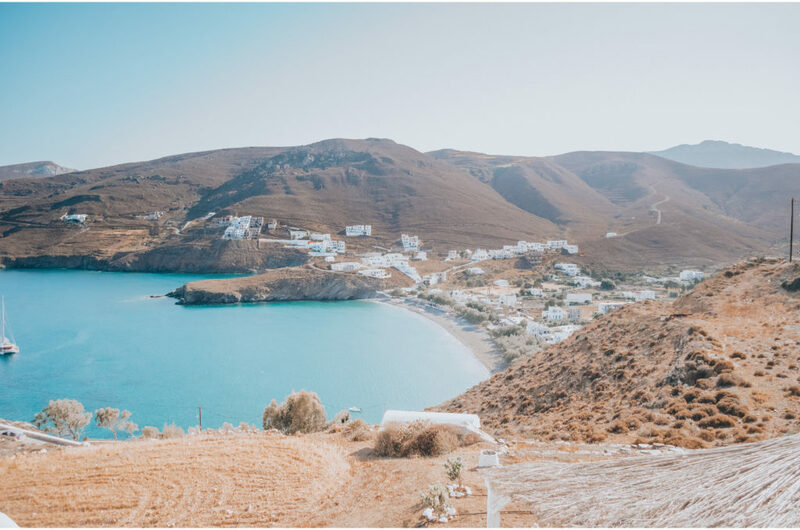 * Although we, unfortunately, did not have the time to explore the beaches of the island (a reason for us to return to this wonderful place), Astypalea is surrounded by many beautiful beaches scattered all over its butterfly shape. It has large beaches, such as Livadi, Pera Gialos, Vatses, Kaminakia, Agios Ioannis, Steno, Psili Ammos and smaller coves such as Tzanakia and the unique Plakes, which we glimpsed at while going to the Maltezana settlement. In any case, visit the beaches of the nearby small islands that are accessible by boat. We would like to thank the Municipality of Astypalea for the invitation and especially the Deputy Mayor Maria Kambouri for all that she has done for us. Also the hotels Kalderimi Hotel and Chrysalis Boutique Hotel for the wonderful hospitality. 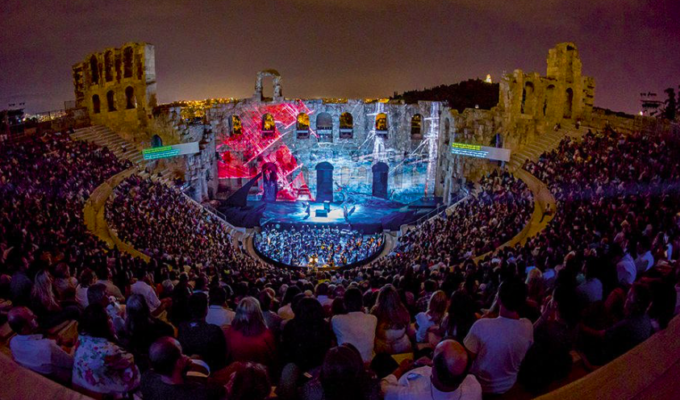 Polina Paraskevopoulou is a Greek journalist who shares her time between her two beloved cities of Paris and Athens. With a love of writing, blogging, fashion and travel, she has now joined the GCT team as one of our main European contributors.